A CLASSIC: This iconic Quad Sidewalk Skate from Chicago is strategically designed for gliding but is also a popular choice for all-around rink and social skating for decades. SUPPORT: The Chicago Quad Sidewalk Skate features a controlled high top boot for optimum safety as well as high quality laces for maximum protection, leaving your foot comfortable and secure. STABILITY & CONTROL: Featuring 4 premium oversized wheels for a more enjoyable ride. The Chicago Quad Sidewalk Skate is just the thing to easily glide indoors and outdoors. This iconic Quad Sidewalk Skate from Chicago is strategically designed for gliding but is also a popular choice for all-around rink and social skating for decades. Featuring 4 premium oversized wheels, semi-precision bearings, high impact double adjustable chassis and truck, a self-adhesive power strap as well as a built-in toe stop. The Chicago Quad Sidewalk Skate features a controlled high top boot for optimum safety as well as high quality laces for maximum protection, leaving your foot comfortable and secure. The Chicago Quad Sidewalk Skate is easy to pull on and off, the lightweight boot has a lace-up front with a fold-over Velcro strap at the top for a secure and convenient fit. Featuring 4 premium oversized wheels for a more enjoyable ride. The Chicago Quad Sidewalk Skate is just the thing to easily glide indoors and outdoors. Whether at the neighborhood rink or on the sidewalk, roller skating remains a fun, healthy aerobic exercise for children of all ages. Designed for both indoor and outdoor use, this classic skate from Chicago is a fun, safe skate for little boys just getting started. 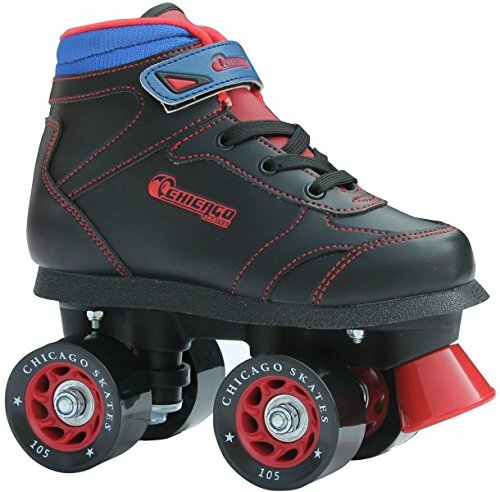 The lightweight construction features a comfortable three-quarter athletic boot with padded ankle collar for extra support and wide, smooth-rolling urethane wheels that provide extra stability for beginning skaters. 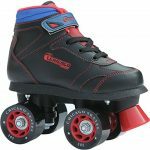 The plates features an adjustable torsion action truck for precision and versatility as he leans and turn, and both left and right skates come with a toe-brake for safe, reliable stops. Easy to pull on and off, the boot has a lace-up front with a fold-over Velcro strap at the top for a secure fit. Available in children’s sizes, the skate comes in black with blue laces and wheels and is covered by a 30-day warranty. COMFORT FIT: The Chicago Quad Sidewalk Skate is easy to pull on and off, the lightweight boot has a lace-up front with a fold-over Velcro strap at the top for a secure and convenient fit. 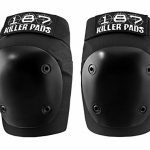 SPECIFICATIONS: Featuring 4 premium oversized wheels, semi-precision bearings, high impact double adjustable chassis and truck, a self-adhesive power strap as well as a built-in toe stop. Genuine Leather Heart Lock Diary, Working Key and Lock, Pink, 8"
STRIDER RIDER TO PEDALING PRO: The Strider 14x is the only bike that includes the simple, step-by-step guide for parents to help their children master the learn-to-ride progression. 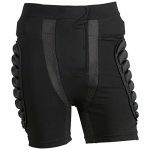 GROWS WITH YOUR CHILD: The seat and handlebar heights adjust to accommodate ages 3 to 7 years, or a 16 to 23″ inseam. 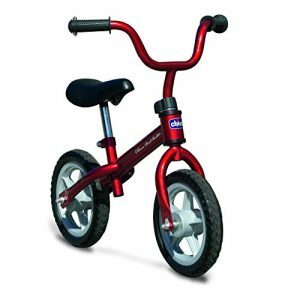 The 14X comes with a pedal kit that can be added once your child is ready to transition to a pedal bike. DESIGNED FOR KIDS: The lightweight frame weighs only 12 pounds (pre-pedals), making it easy for your child to handle. The footrests are perfect for learning to balance and glide until they’re ready for pedals, which are narrow and don’t get in the way. 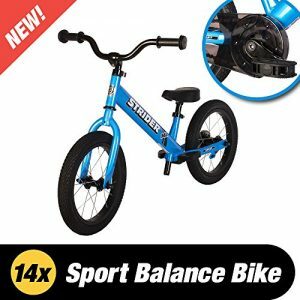 The #1 Selling, Most highly rated, Highest Reviewed Balance Bike in the World. STRIDER has the youngest starting age: 18 months. If they can walk they can ride! 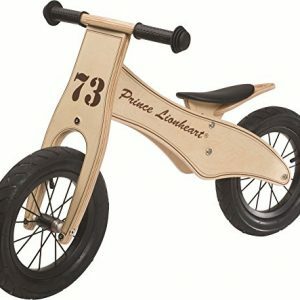 The Most Adjustable Seat & Handlebar Height of any Balance Bike.